Church presents a comprehensive and engaging account of Switzerland’s historical and cultural development from the Middle Ages to the present. 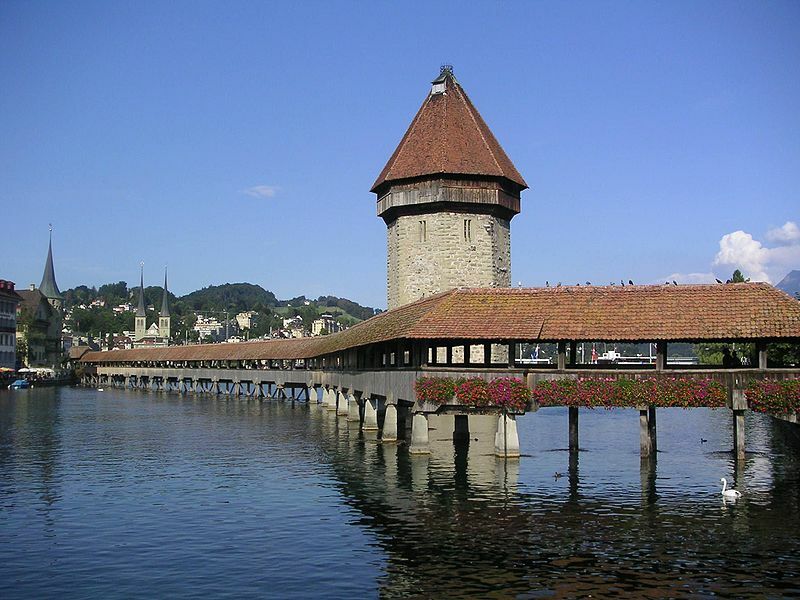 The book traces major political, economic, religious, and social events in Switzerland’s history, concluding with contemporary issues that the country faces. Purchase the book here or borrow it from your local library. Read about the original “Grand Tour,” which began in 1608 with Thomas Coryate’s travels (by foot) across Europe. In this informative and humorous account, Tim Moore traces Coryate’s trails through France, Italy, Germany, Switzerland, and Holland (in a second-hand Rolls-Royce) with memorable adventures that are sure to interest all travelers of these regions. Not available through Penn Libraries, but borrow it from your local library. Britain's treaty with Spain in 1604 opened the doors for continental travel. This book takes a look at these early manifestations of the Grand Tour and in particular, what effect religious affiliation had on experiences of the traveler. 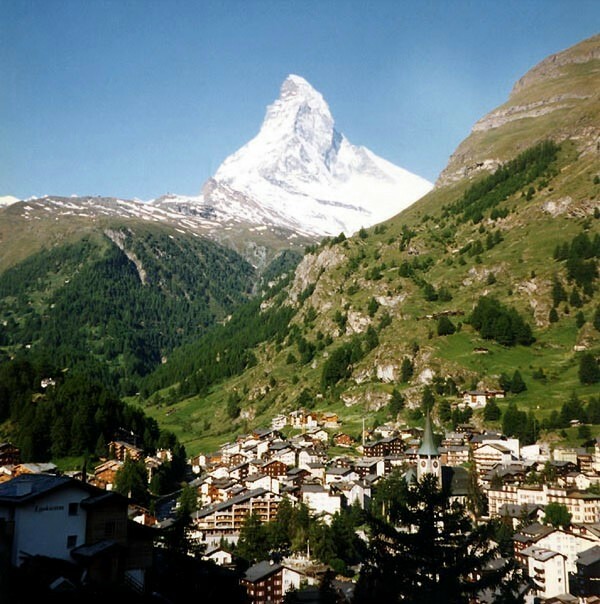 Maycock provides a concise and accurate guide to Swiss customs, attitudes and culture for an awareness of what to expect when visiting the country. These “inside” tips will help travelers feel more comfortable in basic interactions with Swiss people. Not available through Penn Libraries, but check it out from your local library. Take a tour through the Rhine Valley with Recht’s illustrated account of Europe’s most significant and majestic river. With beautiful photos and detailed historical and geographic context, Recht’s work provides a vivid and comprehensive introduction to the region. Purchase the book from Amazon or borrow it from your local library. Read the travel logs of Anna and George Ticknor recorded over two journeys to the German Confederation during the years 1815 to 1817 and 1835 to 1836. Through Holland by the Netherlands State Railways. by Nederlandsche kiosken. For more information about the Penn excursion, please visit the Penn Alumni Travel website. Letters of the Right Honourable Lady M--y W---y M----e, written during her travels in Europe, Asia and Africa, to persons of distinction, men of letters, etc. in different parts...Published in 1796. Find it in HathiTrust.org. Peruse the print original in the Library's Rare Book and Manuscript Library. This book provides close to 200 recipes, organized overall by epoch: Baroque and Rococo, the Reign of Louis XV to the French Revolution, and the reign of Napoleon to the Victorian Era. Author Ivan Day is a renowned food historian who specializes in the recreation of recipes for museum exhibitions. His straightforward procedural explanations are a bonus. Recipes come from France, Italy, England, Austria, Germany, Holland, Portugal, Spain, and Scotland. This collection of essays looks at the food culture of 40 European countries describing such things as traditions, customs, festivals, and typical recipes. Nelson’s book provides a glimpse into the flavors of the Rhine Valley, with over 130 traditional and contemporary recipes that highlight local favorites. This illustrated collection also includes snippets from literature, folklore and legend to give the reader a broad picture of the Rhine’s cultural legacy. Through recipes and conversational tidbits, Susan Lundquist recounts her first year as an American in Strasbourg, France, and her relationship with her neighbor, an Alsatian chef, who taught her as much about food as Alsatian culture. The book includes a brief history of the Alsatian territory, important gastronomical festivals, and Alsatian recipes and specialties by month throughout the calendar year. 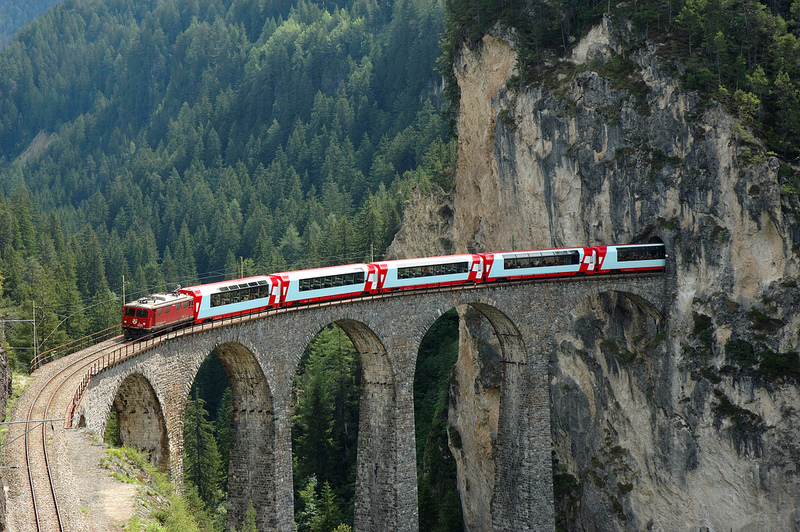 Glacier Express. Courtesy of commons.wikimedia.org. Project Gutenberg's Poems and Ballads of Heinrich Heine, by Heinrich Heine; Trans. Emma Lazarus (1881). translation of Heine’s poetry (“The Lorelei” can be found in Section II “Homeward Bound,” pp. 58-59). Jan Hendrik Frederik Grönloh – pen name Nescio, meaning “I don’t know” in Latin – is considered one of the most influential prose writers in Dutch literature. In this collection, New York Review Books has put together some of Nescio’s best known stories about youth and growing up in Amsterdam, painting vivid pictures of the city and its surrounding landscape. Detective fiction is a great way to find out about the detail and feel for a particular period of time in a particular location. The works of the great crime writer, Georges Simenon are no exception. In "The Bar on the Seine," Maigret's investigations lead him to the Guinguette a Deux Sous, a bar by the River Seine, and into the darker world of bourgeois Parisian life. A comprehensive view of France and its culture, this documentary DVD is nicely narrated with breathtaking views of France’s well-traveled regions. Highlights include the vineyards of Champagne, Burgundy and Bordeaux, castles and villages of the northern regions, and the French Alps. Purchase the film from Amazon. Set in post-war Germany in 1954, the plot centers around 11-year old Matthias, a soccer-loving boy whose father has just returned home from war. Alienated by his father, Matthias has found an idol in a local soccer player chosen to play on the German team in the 1954 World Cup in Bern, Switzerland. In this touching story, Matthias reignites his relationship with his father, which coincides with a wonderful, if unexpected, outcome for the German World Cup team. From BBC 4, this is a four part documentary that you can view online at the link above. Genesis -- from the beginning; Ice Ages; Taming the Wild (the last 10,000 years); and A New Millennium. Tracks the familiar Europe we know through all of its epochal and environmental changes.